Collective Architecture are delighted to be taking part in the Scuplture Placement Project which is exploring ways of prolonging the life span of sculptures via adoption of artworks into workplaces and other public environments. 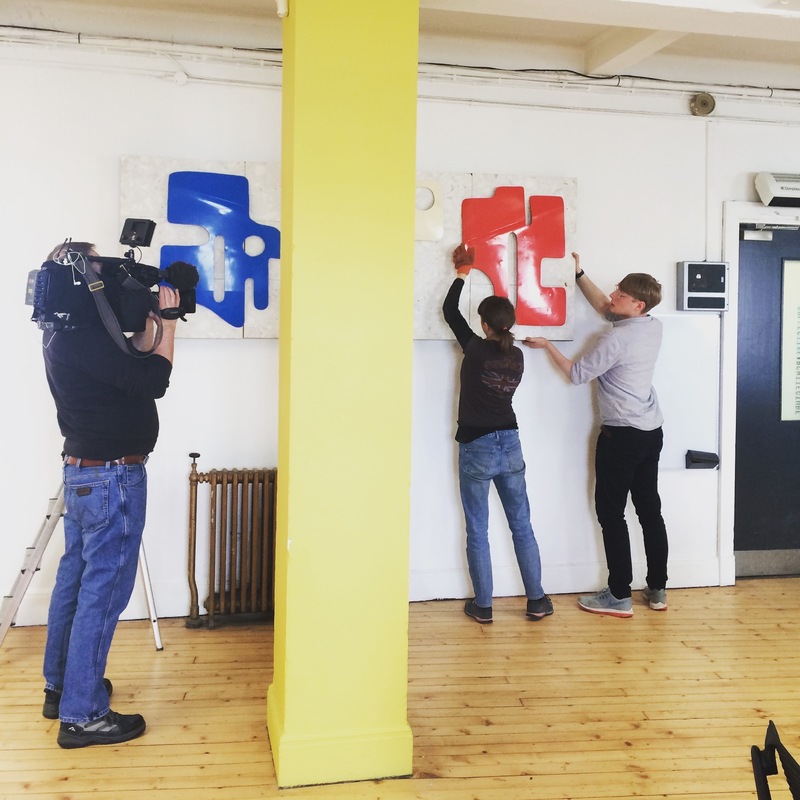 We have adopted a fantastic sculpture for our office by Artist Felix Welch and assited BBC Scotland as they filmed the install. Along with the adoption we will also host a lunchtime talk on Felix's work as well as a small opening event on 31st May to celebrate the work.